With more than 20 years of sales and business development experience, Stefan will be covering the south of England and Wales. With a product portfolio including the CISA eSIGNO range which includes a contactless lock, outdoor electronic cylinder and hospitality safe, Stefan’s remit is to work closely with independent hotels, small and large hotel groups, and hotel management companies to provide a security technology solution that fits their specific requirements. 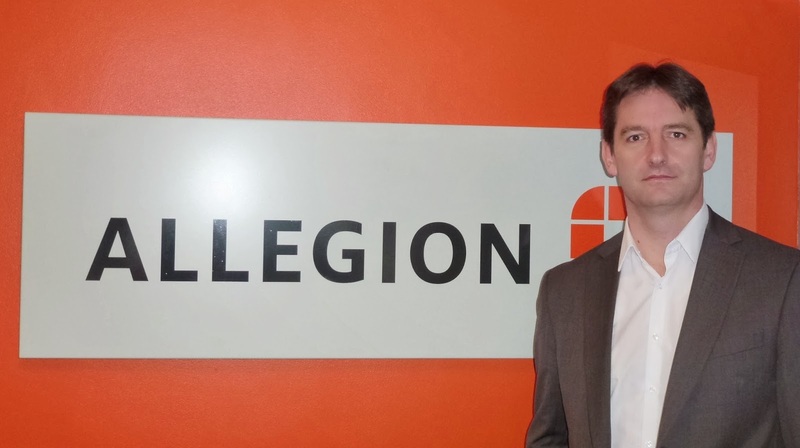 According to Paul Taylor, UK Sales Leader for CISA Hotel Locking Systems at Allegion, Stefan’s appointment comes at a key time for the hospitality industry. “Hotel security has evolved over time from mechanical lock and key systems to electronic access control systems, and as access technology continues to become more sophisticated, it is incredibly important to build a team of highly experienced sales professionals who have an invaluable knowledge of security systems and can communicate this clearly to clients. For further information on Allegion’s product and services visit www.allegion.co.uk.